High Streak blackjack is a variation of standard blackjack that rewards hot streaks with big payoffs and blackjack euphoria. With standard blackjack, the big profits happen when you’re able to win several hands in a row. That’s exactly what High Streak Blackjack is about! As you would imagine, card counters should absolutely love High Streak Blackjack because of this component. 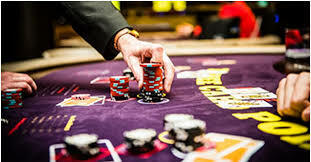 Yes, knowing when the deck is favorable for the player, will help the smart card counter to take advantage of the bonus side bet offered in High Streak blackjack and accumulate a sizable profit. But there are of course rules in place that will fight that player advantage as well. 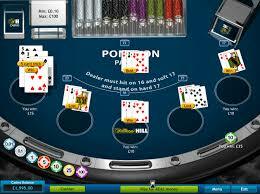 At this time, High Streak is primarily found in online casinos. You don’t see it in land-based casinos yet, but with the advancing popularity, it may be only a matter of time. High Streak blackjack is played exactly like regular blackjack. The main difference is the High Streak bonus side bet. When a player makes this side bet, they are eligible for the bonus payout if they get two winning hands in a row. 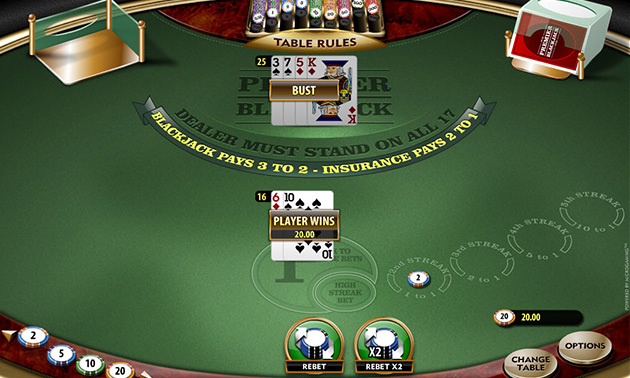 As soon as the player has a losing hand, the side bet is forfeited and the bet must be played again in order to be eligible for the bonus payout. The game is usually played with two decks of cards. To make it difficult for card counters, the cards are shuffled after each hand. 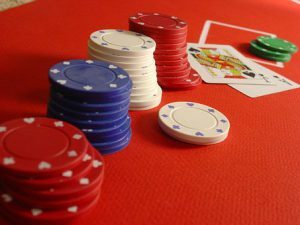 Having a streak of multiple winning hands at the blackjack table may seem to be simple enough thing, especially when you understand basic blackjack strategy and know how to count cards. Not so. Because of the card shuffling after every hand of play, the game becomes much more randomized. 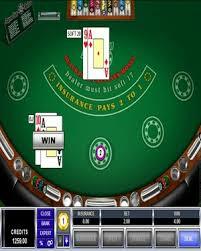 Even so, knowing and applying card counting and basic blackjack strategy can give you a very slight edge. A blackjack is paid at 3-2 odds and insurance pays 2-1. Surrender is not allowed. There is a rectangle marked “Click to place bets.” This is where you place your regular bet on the game. There is a circle marked “High Streak Bet.” This is where you place your optional High Streak side bet. There are additional circles labeled “2nd Streak,” “3rd Streak,” “4th Streak,” and “5th Streak.” You don’t place bets in these circles. Instead, your High Streak bet will move, automatically, into these circles as your blackjack winning streak continues. Each of your High Streak bets moves to the next higher circle, where it becomes eligible for a higher payout. You may take insurance if the dealer shows an ace. 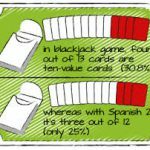 All player decisions in High Streak Blackjack should be made based on basic blackjack strategy. The dealer must hit any total of 16 or less. The dealer must stand on any total of 17 or more. If the dealer goes over 21 at any point in the game, the player wins their bet and also adds one win to their overall streak. 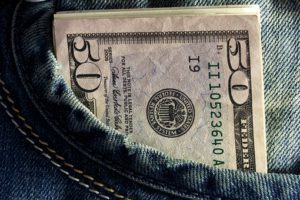 Of course, knowing when to make the bonus side bet is most important to the player. 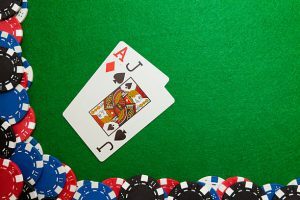 With card counting pretty much negated by the repeated shuffling of cards, a player needs to somehow anticipate a winning streak. Many players state that they only play the High Streak bonus side bet after losing 3 hands in a row. They figure that the law of averages will put them on a winning streak after that. 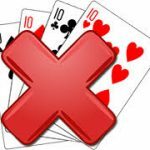 The problem with that rationale is that over the course of time, a player can still go through many losing hands before the number of winning hands evens out that number. Many regular player feel if you’re going to play High Streak blackjack, the best strategy is to make the minimum bonus bet each time you have the opportunity to do so and look to set up that 5-hand streak. Hand 1: The player starts with a $10 regular blackjack bet, and an additional $5 bet in the High Streak bonus bet circle. He wins the hand. His $5 bonus chip moves from the High Streak Bet circle to the 2nd Streak circle, and his $10 regular bet pays out 1-to-1 as in a regular blackjack game. The player receives $10. Hand 2: The player again bets $10 as his regular blackjack bet and $5 as his High Streak bet. He wins again. His 2nd Streak bet pays out 1-to-1 and moves to the 3rd Streak circle, his High Streak bet moves to the 2nd Streak circle, and his regular bet pays out 1-to-1. The player receives $5 + $10=$15. Hand 3: The player repeats his blackjack and High Streak bets, and wins his third consecutive hand. His 3rd Streak bet pays out 2-to1 and moves to the 4th Streak circle, his 2nd Streak bet pays out 1-to-1 and moves to the 3rd Streak circle, his High Streak bet moves to the 2nd Streak circle, and his regular bet pays out 1-to-1. The player receives $10 + $5 + $10=$25. Hand 5: The player repeats his blackjack and High Streak bets, and wins his fifth consecutive hand. His 5th Streak bet pays out 10-to-1 ($50), and his $5 chip in the 5th Streak circle is returned to him as well. His 4th Streak bet pays out 5-to-1 ($25) and moves to the 5th Streak circle, his 3rd Streak bet pays out 2-to1 ($10) and moves to the 4th Streak circle, his 2nd Streak bet pays out 1-to-1 ($5) and moves to the 3rd Streak circle, his High Streak bet moves to the 2nd Streak circle, and his regular bet pays out 1-to-1 ($10). The player receives $50 + $5(his original bonus bet chip is returned to him) + $25 + $10 + $5 + $10=$105. So with a streak of 5 winning hands, the lucky player receives $10 + $15 +$25 + $50 + $105 = $205, while betting only a total of $15 per hand, or $75. 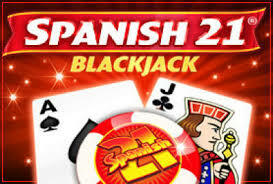 High Streak blackjack is the online blackjack game to play when you’re feeling extremely lucky. Regular players know they have days when the cards just seem to fall right. Those are the days to jump online and play High Streak blackjack, to take advantage of your winning streaks with the bonus payoffs. With such a simple name, you can figure that there are probably several different versions. I will first go over the online version by Microgaming. 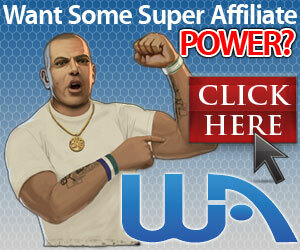 It has been made popular because of the optional side bets that can pay as much as 50 to 1. 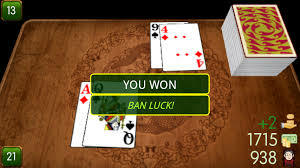 It is defined as a hole card game (where the dealer looks at his face down card if the up card is an Ace or a 10 value card) that uses 2 standard decks of cards. Double down wagers must equal 50% of original bet. There is NO SURRENDER in this Bonus Blackjack. You are allowed to play 1 or up to 5 hands at a table. Land casinos may play with up to 8 standard decks of card. 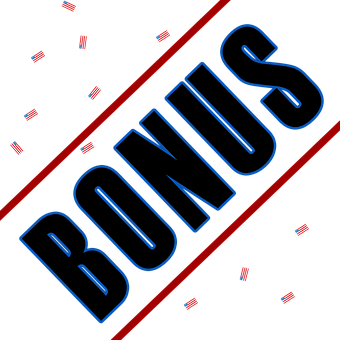 There are different bonus bets and different payouts for the bonus bets. There are also at least 4 different versions you could see at different casinos. 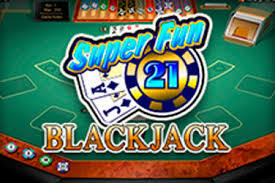 Bonus Blackjack is equally suited for any level serious player, as well as for those who just want to play for fun. The 678 and 777 bets are fun to take a chance at because you would probably be “going for it” despite correct strategy play. Why not try to hit a BONUS! This is a Blackjack variant usually found in Las Vegas casinos, but more and more online. 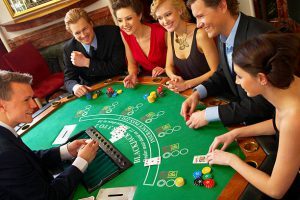 It is played basically the same as standard blackjack, with a few additional rules to make it more exciting for game players. 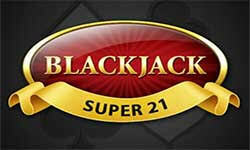 As you should imagine, basic strategy for Super Fun 21 is slightly different than for standard blackjack. It can be found online and I suggest you definitely take a look at it and use it to ensure in bringing down the house edge as much as possible. As noted above, surrender is used more strategically in this variation. With standard blackjack, surrender is suggested very sparingly. 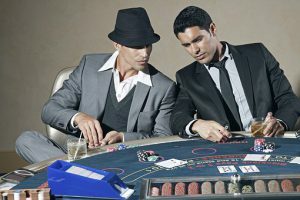 These tips above have been determined to be the best moves to make statistically against the dealer’s up card online. If you practice playing online, you can always have a “strategy chart” opened in another tab, to view, so you can make the perfect move. Because the player has so many more chances to win, the payouts are tighter. 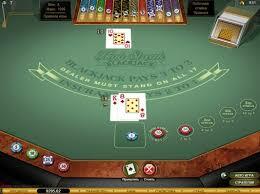 For example, since the player wins on all blackjacks, the payout for blackjack is only even money. 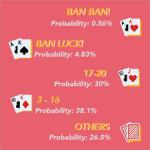 The best part about this variant is when there is a hand of low cards, the player has a high chance of making 21 with five cards, while a hand of high cards gives you the chance to score Blackjack – resulting in more chances to win. Remember, allowing the dealer to hit on soft 17’s, increases the house edge greatly. Essentially, the dealer gets a free card, because he can’t bust with a soft 17, he can basically only improve his hand. This is how the house gets a slight advantage back, despite the seemingly many ways for the player to win. 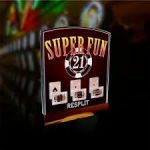 Super Fun 21 is one of the wildest variations of blackjack available, thereby living up to it’s name. There’s a lot of ways to win and that’s what makes it more fun for players. Sometimes beginners aren’t even aware they’re playing a blackjack variant because they’re having fun winning somewhat easily. As always, remember it’s a game of chance wth a greater chance of losing if you play for long. However, it’s another fun break from standard blackjack if you’re bored. The game was first introduced in France. As in classic blackjack, Pontoon players are trying to obtain a score of 21 to beat the dealer. It is played mostly online, but can also be found in land casinos on occasion. Online or offline, you play against the dealer/banker. 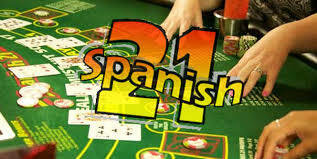 The Casino can use two and more card decks for the game, with the 10’s removed, like for Spanish 21. 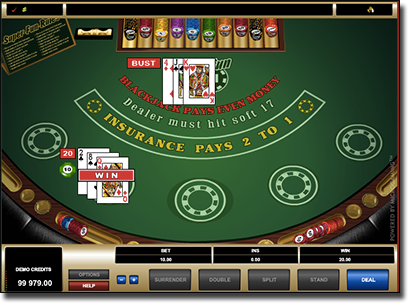 Eight decks are usually used when playing online. The game can be played with just 2 players, but 5-8 is best. 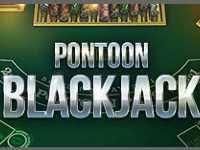 Pontoon Blackjack is played like conventional blackjack, but the terminology and rules are slightly different. The dealer/banker wins all tied hands, while ‘hits’ are called ‘twists’ and to Stand is called a ‘Stick’. There are extra payouts for some hands but still very similar to classic blackjack. Before the first deal, one player is chosen at the table to be the banker (dealer). The banker does have the advantage in Pontoon, so the first banker is usually chosen by drawing for high card in the deck. 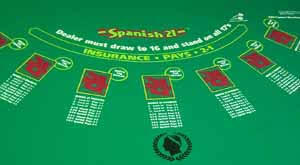 Players place their minimum and maximum bets before play. Cards are dealt face down to each player, starting with the player who is immediately to the left of the banker. Everybody can look at their cards except the banker. All face cards are worth ten points, while the numeric cards are their numeric value, for example the 5 of hearts is worth 5 points. 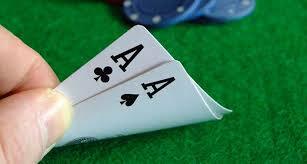 As in classic blackjack, the aces are either one or eleven. 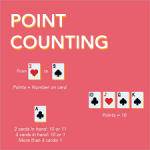 Scoring is done by adding up the total points of your cards and not going over 21, while beating the banker’s count total. If a player goes over 21, they bust and lose. If the player and the banker have the same amount, the banker will win and the player will lose. There are no “ties” in Pontoon. 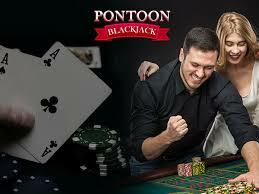 As stated earlier, some terminology is different in Pontoon, compared to classic blackjack. For instance, “twist” is used for “hit,” and “stick” is used for “stand.” To double the bet is called a buy, not doubling down, as in classic blackjack. A hand consisting of an Ace and a face card (total value of 21) is called a Pontoon. Because players have choice in Pontoon they can reduce the casino advantage to less than 0.5% by playing optimally. The complete set of optimal plays can be found online. Not knowing any of the dealer’s cards makes the Pontoon strategy a bit more complicated than classic blackjack. When you play online, the rules can vary. For example, in most versions of Pontoon, you can only double the stake when you buy a card. 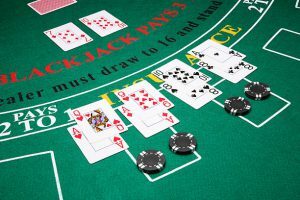 As in any blackjack game you play, be sure you know all the rules before sitting down. Once you buy a card, the banker deals you an extra card. If your hand is still lower than 21, you can buy one more card. The same works for the fourth and the fifth card. If you go over 21, you bust. In classic blackjack, you can make whatever dumb move you want, like standing on 9. But that’s not allowed in Pontoon. 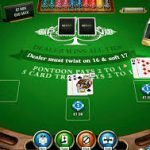 In Pontoon, you must twist on any hand that totals 14 points or less. Finally, while insurance bets or surrender are usually not allowed in Pontoon, the possibility to split pairs remains. When you have like value cards (e.g. two 9s, two face cards, two Aces), you can split them into two different hands. It requires a new bet for the new hand, and then the gameplay continues as normal. You play with one hand and then with the other. If the next card you get is equal in value to the first two, you can split again and play with three hands. Though highly unlikely, you could split up to four playable hands. 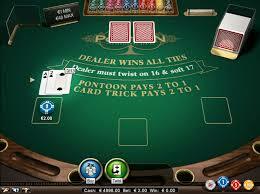 In some variations of Pontoon, online included, you can only split Aces. The best hand you can get when playing Pontoon is of course a pontoon. It’s an ace and a face card. It beats all the other hands in the game. However if the banker has a pontoon also, it’s a losing hand for the player because all ties go to the banker. There are no “ties” or “pushes” in Pontoon. As the player, you will either win the hand or lose the hand, for sure. Having a pontoon online pays 2 to 1. Though, it can vary depending on where you play. The next best hand is a Five Card Trick. If you are lucky enough to get a hand of five cards totaling 21 or less, it beats other hands of 21 made up of 3 or 4 cards. This hand also pays 2 to 1. By default, a hand of three or four cards totaling 21 points is next best. It beats all the other hands except a Pontoon or a Five Card Trick. If none of the above apply to the specific game, the winning hand is the one that has most points but doesn’t go over 21. And that pays 1 to 1. 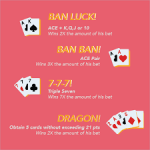 Of course there is optimal strategy for winning at Pontoon, (searchable online) however, here’s a few basic tips that will you allow you to play and learn the game and not lose your shirt! Pontoon is easy to learn and interesting to play. You’ll find it mostly on the internet and outside the U.S. 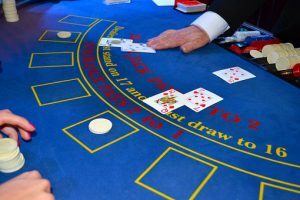 Compared to classic blackjack, it will seem quite odd, but the differences are what makes it a challenge and worth finding a casino to try it at least once. If you’ve gotten bored with classic blackjack, try Pontoon.